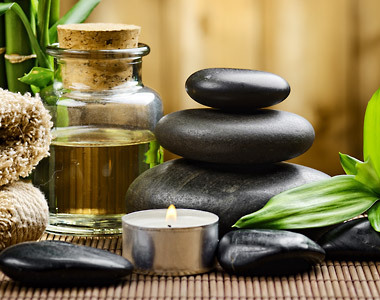 Our basic manicure includes a relaxing hand and arm massage. Choose your favorite color or for only $5 more make it a French Manicure. Shellac polish lasts longer than regular polish and is perfect for when you want your nail color to last longer. This special polish is cured under UV lights and you leave with a sturdy hard color on your nails. Of course the manicure also includes a relaxing hand and arm massage. Shellac lasts a long time on the nail and cannot be removed with regular nail polish remover. If you would like it removed as your nail grows out, walk on in at your convenience or with an appointment and we will remove it for you. Have a clear nail strengthener applied for an additional $2. No time for a full manicure? No problem. Come in and have your cuticles trimmed, nails shaped, and polish applied for only $17. Make it a French manicure for an additional $5. 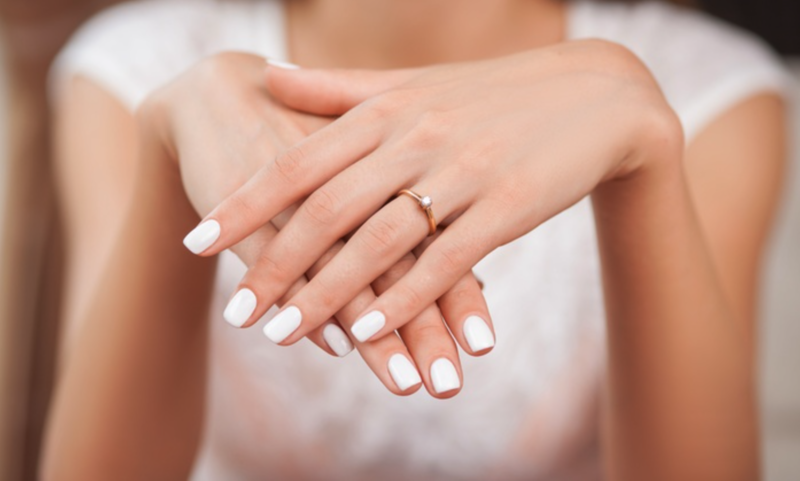 This shellac manicure includes the cost of removing your old shellac polish. Change up your color while having your cuticles trimmed, nails shaped to your preference, and a relaxing hand and arm massage. Enjoy all of the indulgences of a regular manicure plus the relaxing benefits of paraffin wax for your hands. Paraffin wax helps replenish the skins soft texture and re-hydrates with natural oils, which is always helpful in the dry cow-town of Calgary. Upgrade to shellac polish for an additional $10. Bring your kids with you on your spa day! They will get their nails trimmed, filed and painted with Mom and Dad and end with a small hand and arm massage. They’ll grow up knowing the importance of proper nail care.